I made a few mistakes with my H-E-B Curbside order this morning when I tried it for the first time. 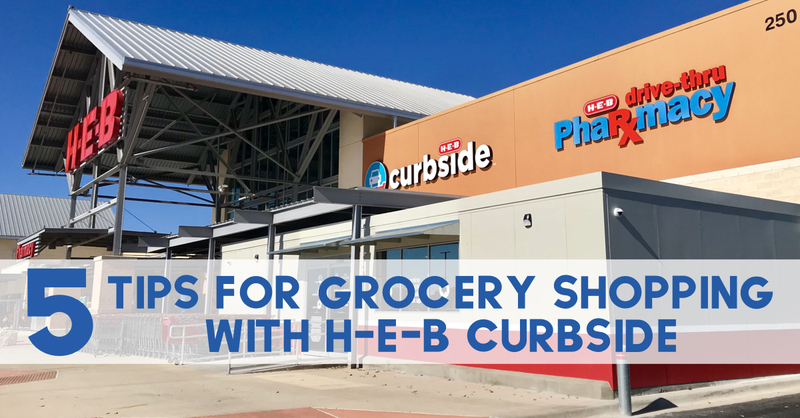 While I greatly loved the convenience of not having to take a full hour shopping in a busy grocery store, I would have benefited from knowing these 5 Grocery Shopping Tips for H-E-B Curbside. 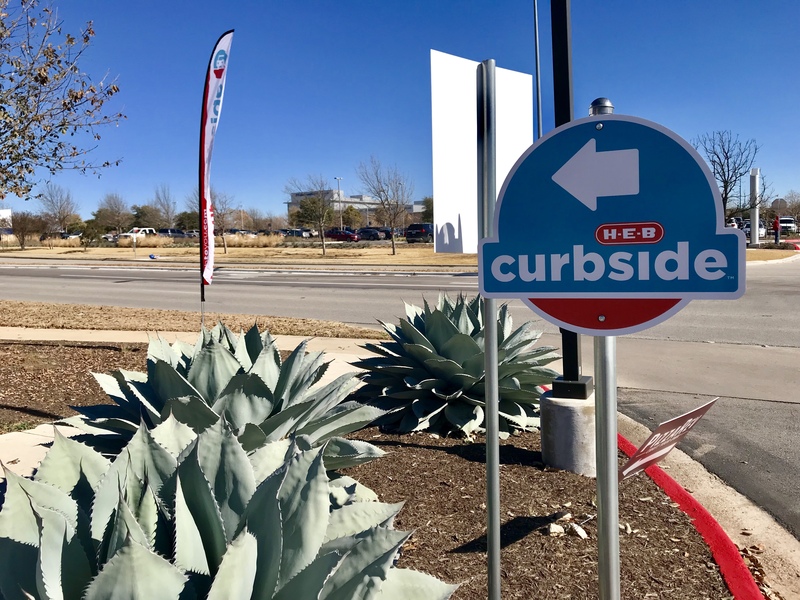 Last fall, H-E-B rolled out their new H-E-B curbside pickup service to stores in the Great Austin area and by the end of 2017 were offering it at over 100 stores. Having tried both Shipt and Instacart, I didn’t really think about trying the new service until I took part in the “ice-storm-coming-clean-the-shelves” hysteria last week. Seriously y’all. It took me TWO HOURS to grocery shop last Monday!! University H-E-B!! What? It’s was crazy when I was there at 4, but not this bad. Having documented the experience on our Instagram Story, I had many of you respond that I “HAD” to try H-E-B Curbside. So I did. I sat down yesterday, Sunday afternoon, and spent what felt like 2 hours shopping online to find just the right brands my family liked. And even though I was meticulous, I made several mistakes. All easy to fix, but I wish I would have known from the beginning, as these tips would have made the experience that much easier. Because it has become so popular, it is getting harder to shop on the same day. So make sure you plan ahead and try to place your order at least a day in advance. Why did it take me 2 hours to shop online? Considering it was my first time and I was getting familiar with the website, 2 hours wasn’t bad. I did flip thru multiple pages of the “Products On Sale” before I realized I wasn’t really clicking much of anything (there are 34 pages!). And then I started shopping by department. it finally dawned on my to start typing in the search bar at the top what I wanted specifically – “Oreos” or “Frozen Chicken Breasts”. That sped things up considerably, and I was less likely to add extra things to my basket. If there is a specific item you want that you can not find or you want a different quantity of something, leave a note about it at the bottom of the cart before you check out. For example, on this trip, my strawberries were not fully ripe. Next time, I will leave a note asking them to pick the really ripe containers. If you have a question about any product you can or can not find, leave a note about it and ask them to call you. They want to get your order as close to perfect as they can and will take the time to discuss it with you. This morning I realized that I forgot to order eggs. I went back into the order I placed last night but was unable to make any changes. My H-E-B partner suggested that if I forget an item in the future, I simply call them to add it to the order. Easy peasy. Once you sign for your order, the payment goes thru. Make sure your order is correct before you sign for it. This morning, I noticed 2 packages of beef fajitas in a bag when I had only asked for one. Yesterday, I could only find the large package of fajitas when I really only wanted the small one. I didn’t know what to do and placed the order anyways. They had given me 2 small packages (at $15 a piece) instead. What I should have done was used the comments to ensure I was only getting one small package (see tip 3). However, we recognized the confusion, I gave my partner back the extra package and I signed for the order. Once I had gotten home, I noticed on my emailed receipt that I had been charged for the 2. I signed for the order before the fajitas were taken off, so it was a done deal. Now I have to wait 2-5 business days to get a refund. Not a big deal in the long run, but I will be making sure mistakes are caught & changed on the order before I sign from now on. There is a $4.95 fee per order. The first 4 orders are free and the fee will be automatically taken off the cart when you go to check out. There is 3% uncharge on most products to pay for the shopper. So on my $156 order, I paid $4.68 for the uncharge. $4.68 to save myself an hour shopping. Yeah, that’s a good deal to me. You can not use paper, clipped or online coupons. 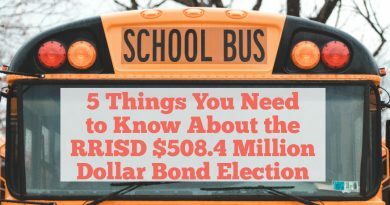 However, H-E-B curbside coupons are available to use. Simply click the “clip” button to add them to your cart. 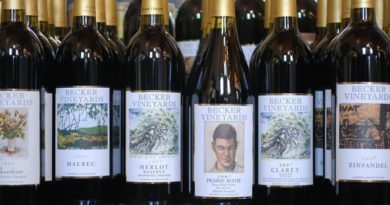 Most stores also offer Home Delivery for an additional $7.50 per order. There is a 4 hour turn-around time from when you place your order to when you can pick it up. 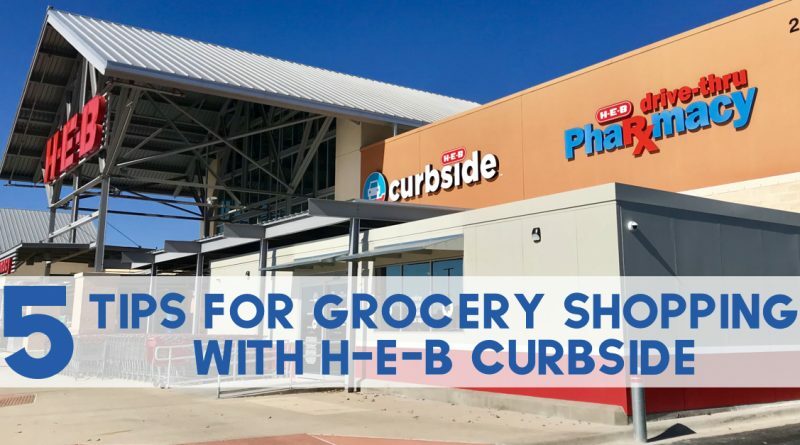 Have you tried H-E-B Curbside? What advice or tips do you have? Thank You, this article was very helpful and I am now totally going to use curbside!